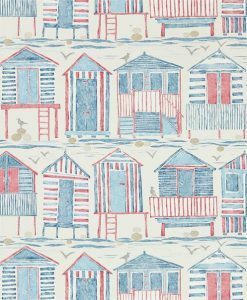 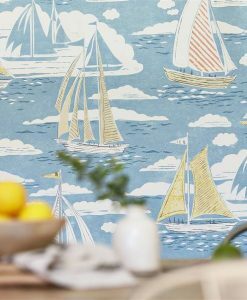 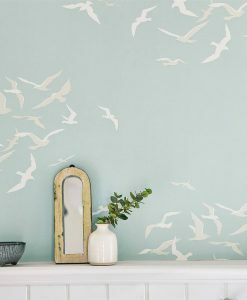 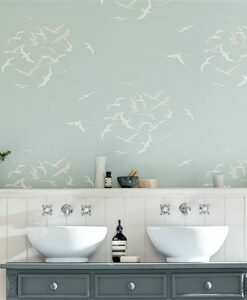 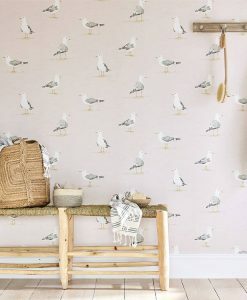 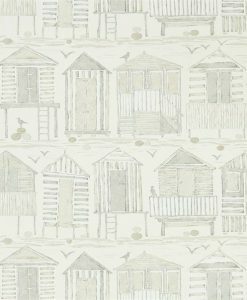 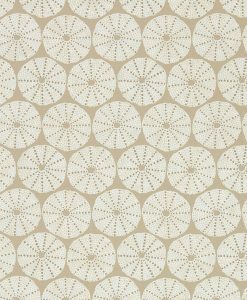 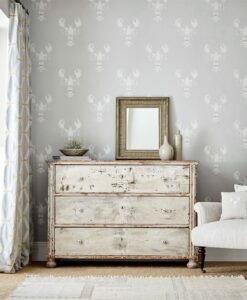 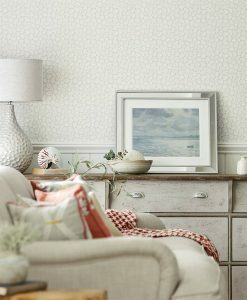 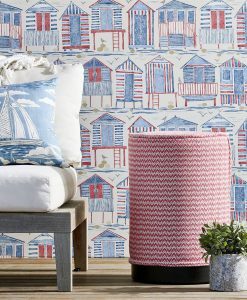 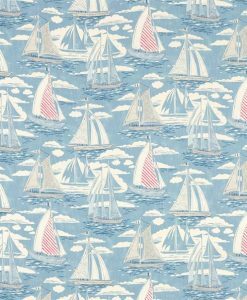 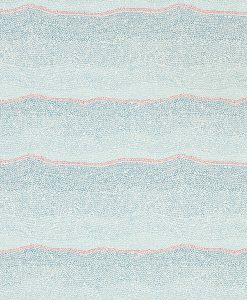 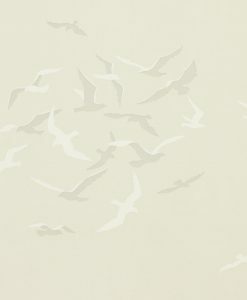 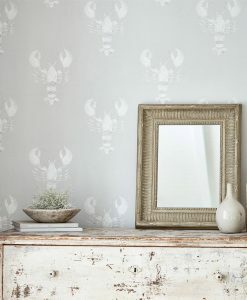 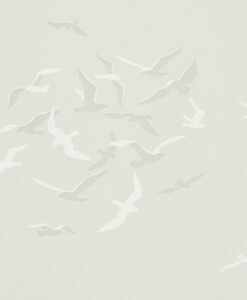 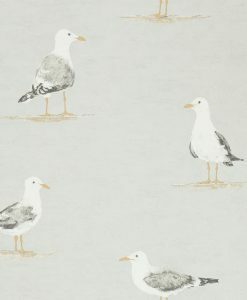 Celebrate coastal living and the English seaside with the Port Isaac Collection from Sanderson Home. 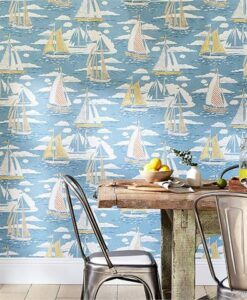 There are ten delightful wallpapers with a nautical theme, each with a relaxed and charming feel. 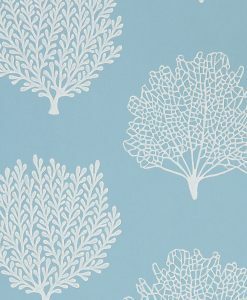 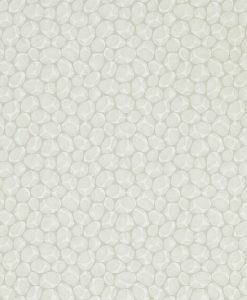 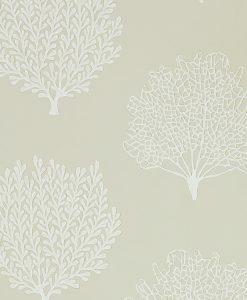 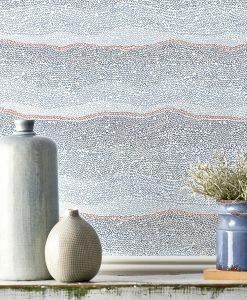 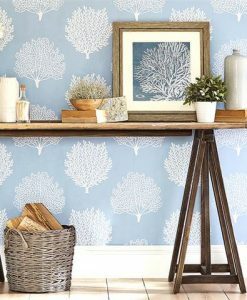 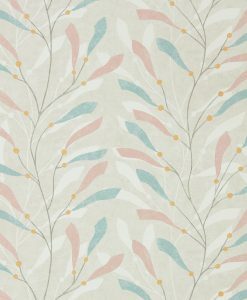 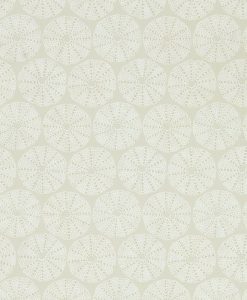 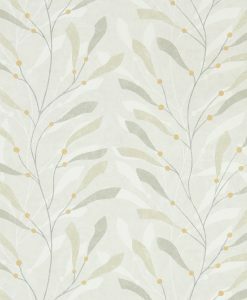 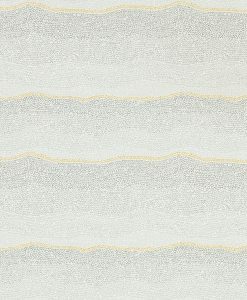 We place our order for these wallpapers on Tuesday afternoons, and delivery is usually about 2-3 weeks from then. 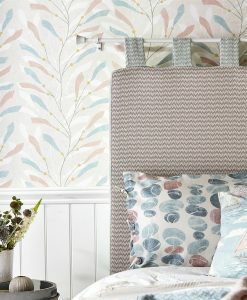 If you get your order in before midday on a Tuesday, it will be included in that week’s order. 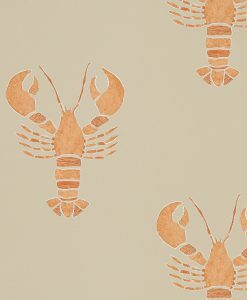 If you order after midday on a Tuesday, it will go into the next week’s order.